SFHA Finance Conference 2018 – Have your say on Key Issues at the Conference! This is the leading annual Scottish housing finance conference and it brings together an excellent mix of delegates ranging from housing association Chief Executives and Finance Directors through to regulators, bankers, local authority and central government staff. 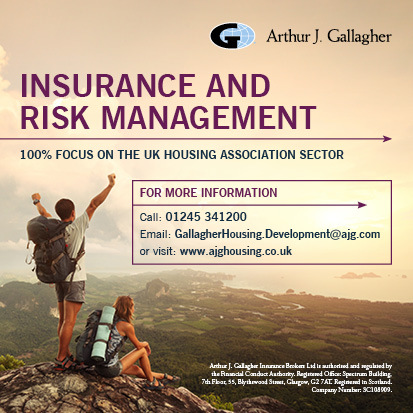 The conference is aimed at all finance directors, managers, officers and other staff who have an interest in housing association and co-operative financial issues. Governing body members, consultants, local and central government and other professionals working on financial issues in the affordable housing sector will also find the conference of interest. It is always important to us that we cover key issues that are affecting YOU whether it be big or small, we want to know. If you would like to join the planning group or have any contributions on what the conference should cover then please contact Shona Mitchell. This year’s conference returns to Crieff Hydro in Perthshire, located just over an hour’s drive from Edinburgh and Glasgow, and takes place on the 13 & 14 November. Book before 18 September to receive a residential place for £550, a saving of £30 (SFHA members)! Or come as a day delegate for as little as £270. You can also bring a colleague for free when you book three places – places are limited so don’t delay in booking your spot!